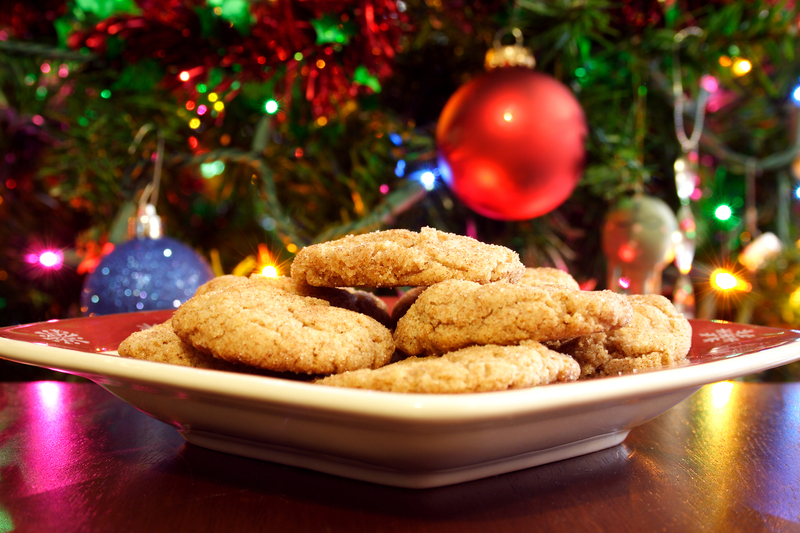 Maple syrup and butterscotch pair up to make a flavor filled cookie. removing to a wire rack to cool completely. Makes about 20 cookies.